Xiaomi has confirmed that it will be launching not 1, but 2 devices. 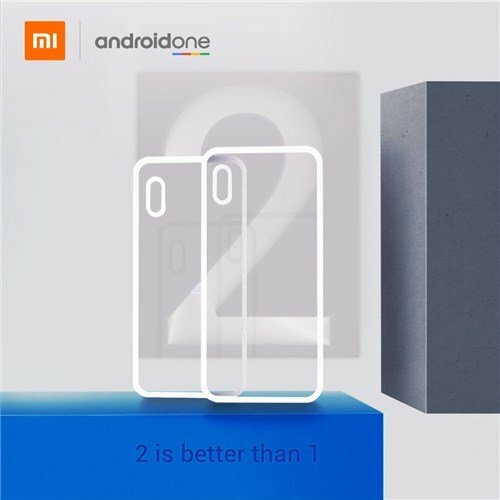 We already know, thanks to previous leaks, that the devices are the Android One Mi A2 and A2 Lite. And the company has also confirmed the Android One Mi A2 launch date, on Twitter. The Android One Mi A2 seems to be a stock Android variant of the Xiaomi Mi 6x. Like we mentioned in our previous article, the Mi A2 Lite is a refreshed version of the Mi A1 with a slightly lower camera and a microUSB port. But it has a notch display, yay? 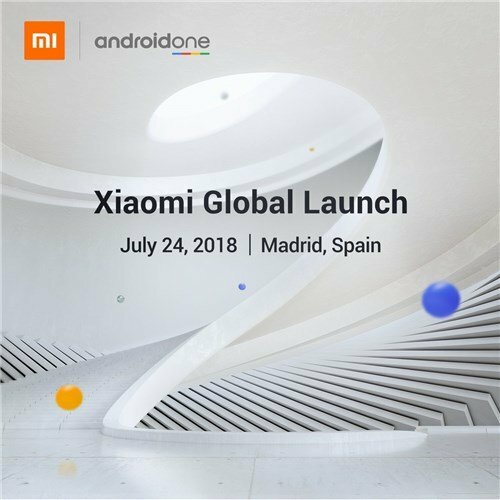 Xiaomi’s announcement says that Android One Mi A2 launch date is set for July 24th globally, like we predicted, at Madrid, Spain. The Mi A2 will be launched during the same event. Above all else, the deciding factor will be the prices, but if a previous leak is accurate, these are pretty pricey phones.